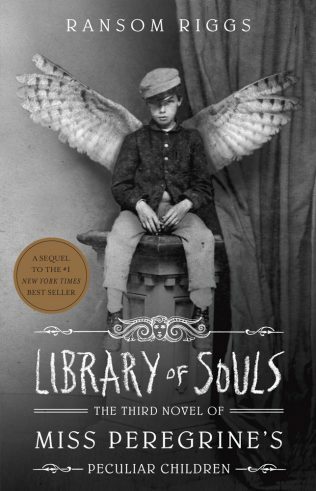 Library Of Souls is the exciting third novel in the Miss Peregrine series. Time is running out for the Peculiar Children. With a dangerous madman on the loose and their beloved Miss Peregrine still in danger, Jacob Portman and Emma Bloom are forced to stage the most daring of rescue missions. They’ll travel through a war-torn landscape, meet new allies, and face greater dangers than ever… Will Jacob come into his own as the hero his fellow Peculiars know him to be? This action-packed adventure features more than 50 all-new peculiar photographs.